Nick Foster is a Director of Smithfield Partners. He is an experienced corporate lawyer with over 15 years’ experience acting for large corporations, SME’s, startups, and individuals. Nick’s practise encompasses corporate finance, particularly market listings on the Standard List and AIM, corporate governance, mergers and acquisitions and private equity. Nick acts for clients in a variety of sectors including Mining and Energy, Oil and Gas, Sports and Media and Emerging Technologies. Nick’s clients range from quoted public companies, and private companies, to partnerships and start-ups. Nick has advised, amongst others, Ferro Alloy Resources Limited, Mila Resources Plc, Highlands Natural Resources Plc, Daniel Stewart and Company Plc, Bell Microsystems Limited, Centrepoint Limited, Sovereign Oilfield Services Plc, EnterpriseAsia Plc, United Energy Plc, Acer Computers, EIG Group Limited, I2 Analytical Limited, and a number of high profile sports clubs. 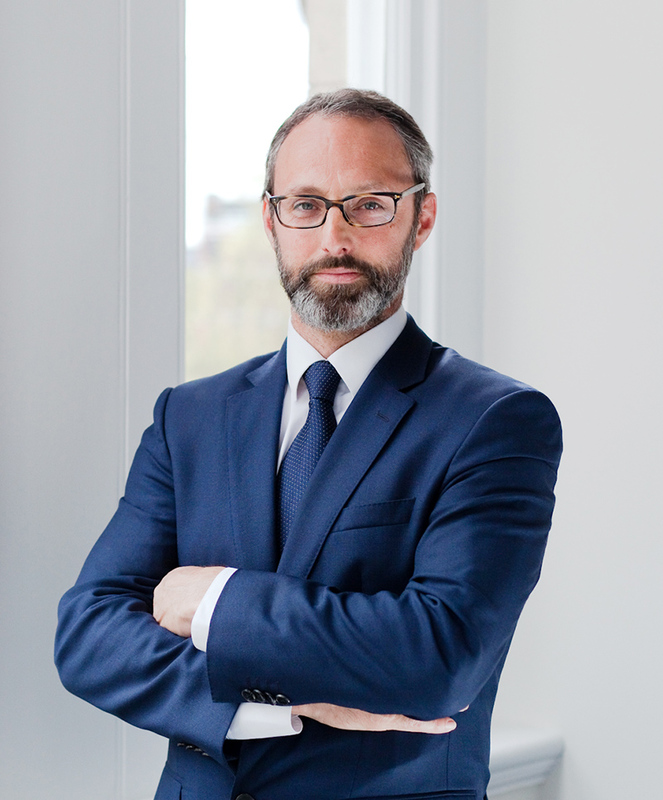 Nick is a founding member of Smithfield Partners and has previously worked for Hammonds LLP (now Squire Sanders LLC) and Addleshaw Goddard LLP.